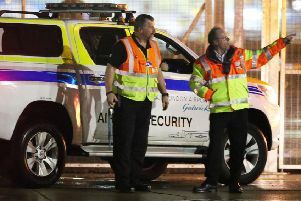 Gatwick Airport is ‘operating as normal’ after suspicious packages were found at three different London transport hubs today- including two near airports. 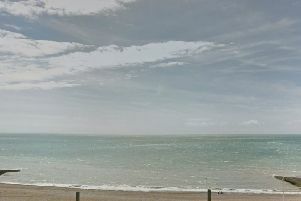 Two dead seals have been found washed up on beaches in Brighton and Hove this weekend. 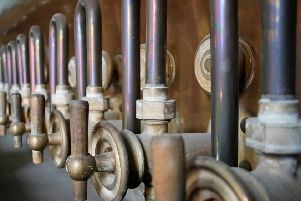 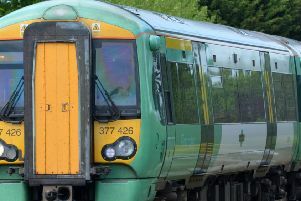 Rail services between Eastbourne and Hastings have been cancelled this morning (February 10). 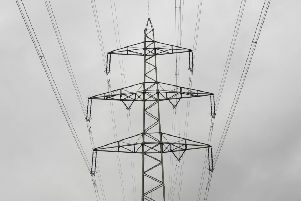 Hundreds of homes have been left without power this evening (February 9). 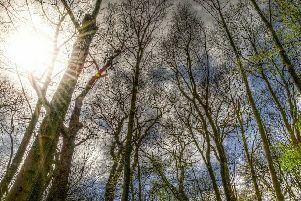 Wet and windy weather is expected to continue across Sussex for parts of this weekend with some sunny spells anticipated in the afternoons. 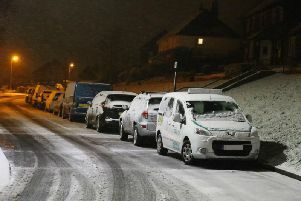 The snowfall may not have been as heavy in Sussex as other parts of the country but residents were treated to a light dusting overnight. 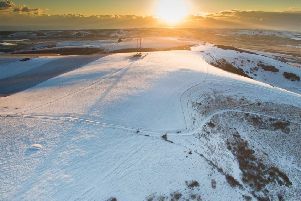 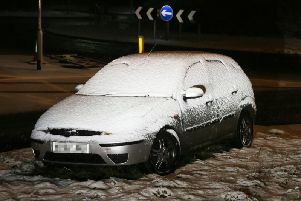 As temperatures dropped last night Sussex was hit with a light dusting of snow . 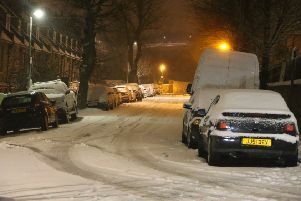 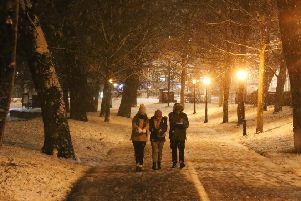 Fears of heavy snowfall across Sussex have receded as a yellow weather warning was pushed back by forecasters. 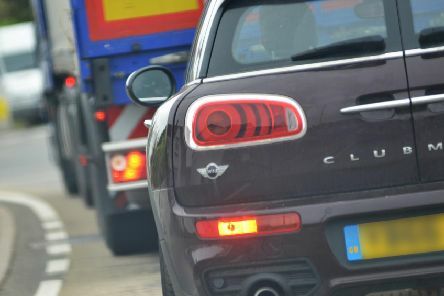 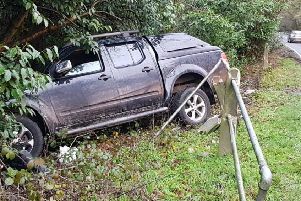 Two dogs and a driver had a ‘lucky escape’ after a car left a road in a crash along the A281. 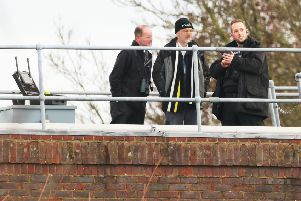 The Ministry of Defence has deployed ‘specialist equipment’ to help Sussex Police as it continues to battle drone chaos at Gatwick Airport. 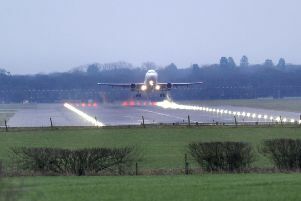 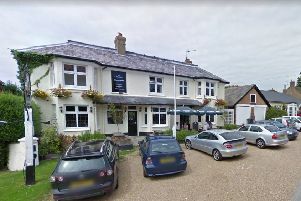 An angry passenger has called on drones causing chaos at Gatwick Airport today to be ‘shot down’ after her flight home for Christmas was cancelled. 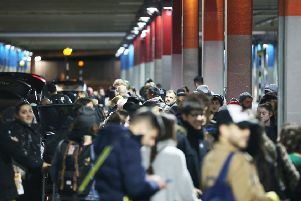 Passengers stranded at Gatwick Airport following the drone chaos today are being offered free rail travel.